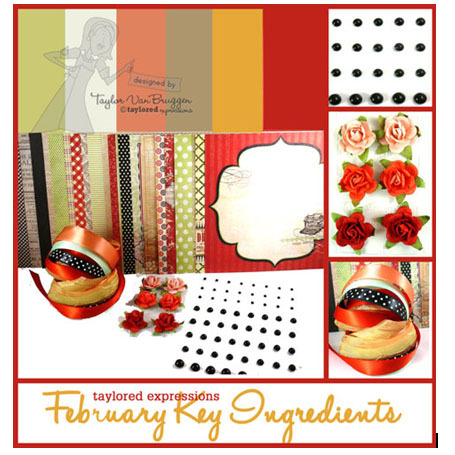 Here is an image of the February Key Ingredients kit, and the matching stamp set, "Vintage Dreamer". 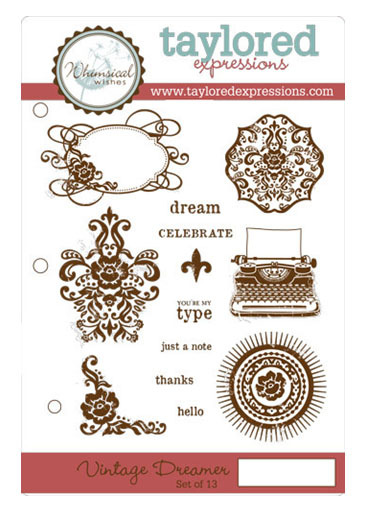 If you are not familiar with the Taylored Expressions Key Ingredients kit, let me give you a little bit of information! It is a kit that is completely taylored to card makers, which includes 8.5x11 cardstock sheets, 6x6 paper, ribbon, and wonderful embellishments each month. 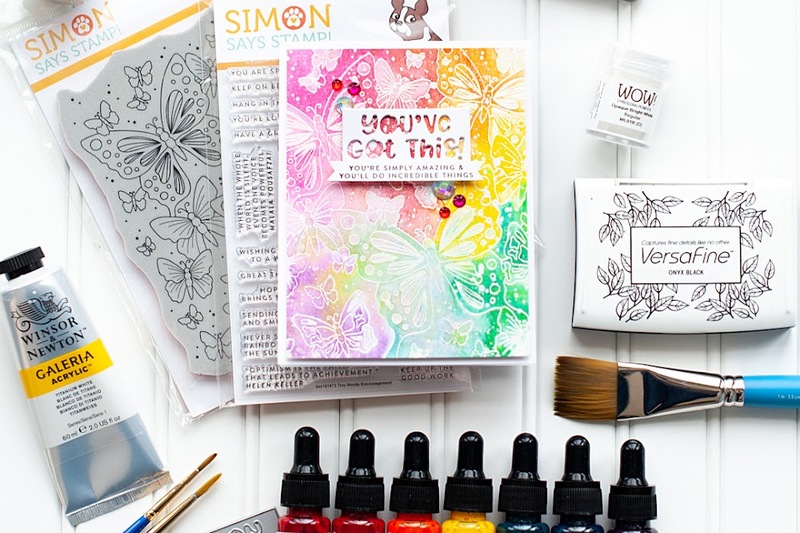 Each kit is perfectly coordinated to take the guess work out of matching, and enables you to create 16 or more cards with each kit! If you aren't already a subscriber, and would like to be, just CLICK HERE to get started. 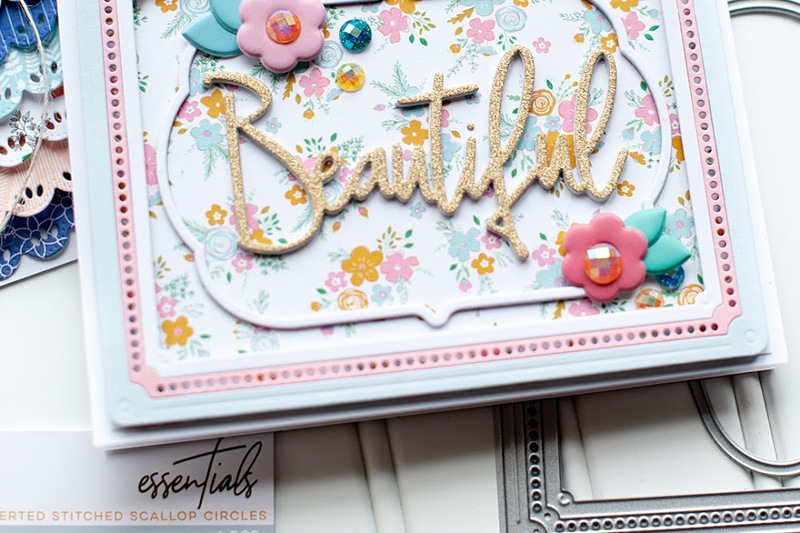 The February Key Ingredients kit is no different then what I shared above, but this month we also have a matching stamp called "Vintage Dreamer". 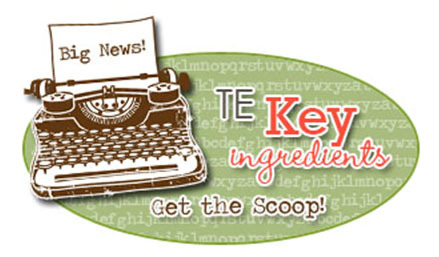 This stamp set will only be available to Key Ingredients subscribers, and is going to be offered at 50% off through 3/10/12!! How amazing is that?! While this stamp set will be available throughout 2012, it will only be at the discounted rate for this short time. So if you like it, be sure to act fast!! On 3/11/12 the price will go to its regular $21.95. Instructions: Make card from red cardstock. Cut black gingham paper slightly smaller, distress the edges and adhere. Cut a block of lined paper, distress the edges and adhere to the right side. Cut a strip of graphic paper and dotted paper. Punch a border to the dotted strip, distress the edges of both strips and layer together. Adhere the entire strip to the card front. Tie a double bow from yellow ribbon and adhere it to the front. Cut a banner edge to a paper strip, distress the edges and stamp the sentiment to it. Wrap the sentiment around a pin, and stick into the bow. Accent the top of the bow with two flowers, and then add the pearls to the card to finish. 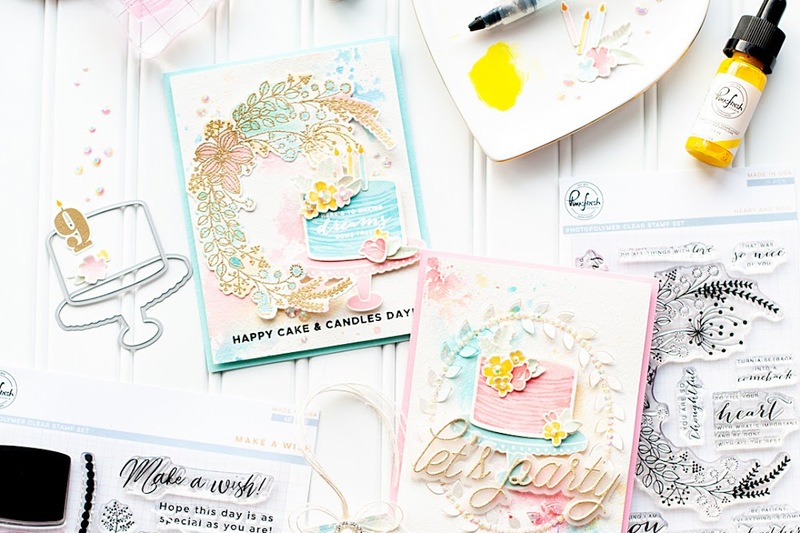 The super fun part about this month, is that the Taylored Expressions design team is joining us for a lovely blog hop today! So, be sure to check out what everyone has come up with using this amazing kit and stamp set!! Lea love what you've done with this kit! Cool card design! OH the leaf pin/flag is just gorgeous!! Adorable card! Oh wow! Gorgeous card Lea! Really just perfect! Pretty! Love how you tucked the sentiment in the roses! Absolutely gorgeous!! Love how you used the typewriter paper!!!! Gorgeous! The ribbon is such a pretty addition. A delightful card, so pretty!! Lea, your card looks amazing! Boy, that new set is GORGEOUS! Lovely card Lea. The papers you used look great and I love the flag with the pin! Great card! Love the flowers and the little sentiment that you put on the stick pin - awesome idea! Good luck! Wow, Lea! This is out of this world amazing. 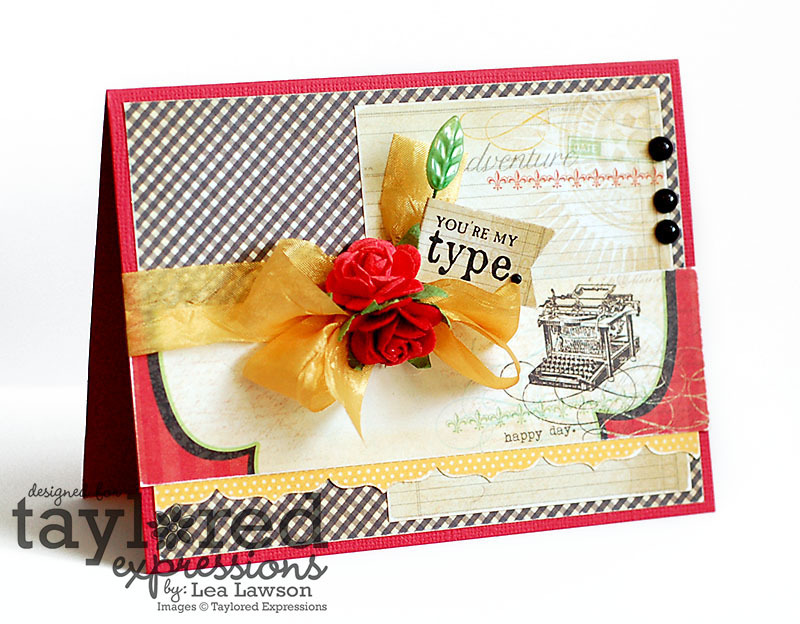 I love how you used the typewriter in the paper to accent your sentiment in the bow - so pretty! This is SO gorgeous Lea! Perfectly designed!! super cute card, love the red, black, white and yellow color combination on this!